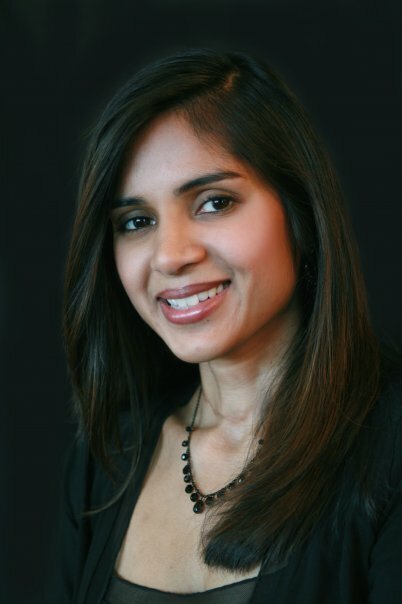 Dr. Jyoti Patel was named one of the TOP DOCS in Phoenix Magazine 2009, 2016 and Internist of the Year 2011 by the American College of Physicians. She is uniquely trained and Board Certified in Pediatrics, Internal Medicine and Integrative Medicine. She practices medicine as a solo-practitioner in Fountain Hills, Arizona. Dr. Patel is a fellow of the American Academy of Pediatrics and a fellow of the American College of Physicians. She is originally from Illinois and is a graduate of Southern Illinois University School of Medicine in Springfield, IL. She completed her residency training in Internal Medicine and Pediatrics at the University of South Florida. She is a graduate of the Integrative Medicine Fellowship Program at the University of Arizona. She has special training in medical aesthetics and provides BOTOX and dermal filler injections to her patients. She has a passion for teaching medicine and acts as a preceptor for both medical residents and providers in training. Dr. Patel has a special interest in Integrative Medicine, newborn, adolescent, GYN and medical cosmetics.